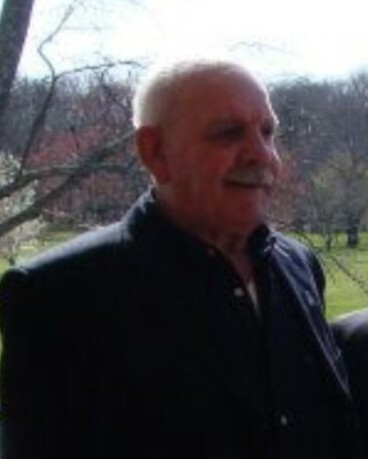 Frank Sarracco, 84, of Hamden, beloved husband of Henrietta “Penny” Sarracco, passed away peacefully at home surrounded by his loving family on March 29, 2019. Frank was born in New Haven, CT, on January 16, 1935 to the late Pasquale and Elizabeth Wagner Sarracco. Frank leaves behind his brothers, Jack Sarracco (Kristi), Pat Sarracco (Sandy) and Tom Sarracco (Marylou); his loving children, Dawn Pappas (Mark), Jayne Simmons and Donald Simmons (Ruth); his grandchildren, Jennifer Pappas, Jessica Hollander (Brian), Michael Pappas, Donny Simmons, Melia Simmons and Anthony Williams (Katie); great-grandchildren, Emma, Caleb and Sophia. Frank also leaves behind many nieces and nephews, who loved and respected him dearly, one of which is traveling from Washington D.C to honor his uncle by playing Taps on his bugle. He also leaves Frank and Kathy Sarracco. He was predeceased by his brother, Louis Sarracco and his sister-in-law, Marge Sarracco. 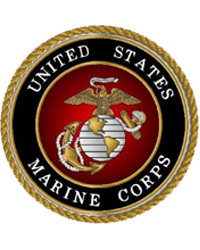 Frank was a career Marine, a Korea and Vietnam War Hero. A loyal, honorable and trustworthy man. A man with a strong moral and ethical quality with a fine character. A quiet man, a gentle man, an intelligent and honest man. He commanded respect without having to say a word, but when he spoke, we listened, “because he was probably right”. At least three times a week someone in the family would pop in to talk to him seeking his advice and wisdom. His patient nature brought stability to everyone who knew him. To us, he was our knight in shining armor with unwavering integrity; wholly committed to those he loved, especially his “Penny”. He loved her with every ounce of his being. He would have it no other way. He will forever be missed. A Graveside Service with Military Honors will be celebrated on Thursday, April 4, 2019 at 12 p.m. at the State Veterans Cemetery, 317 Bow Lane, Middletown, CT. In lieu of flowers, sympathy cards may be sent to: The Family of Frank Sarracco, c/o Cody-White Funeral Home, 107 Broad St. Milford, CT 06460.